All yachts chartered from in Scotland are coded to meet the exacting standards of the Department for Transports' code of practice for charter vessels in the U.K. ensuring that your boat is safe and easy-to-use. 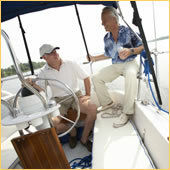 ScotSail strives to ensure that your yacht charter experience is as smooth and enjoyable as possible. Our services are tailored to your requirements. Tell us what you want, and where and when you want it. 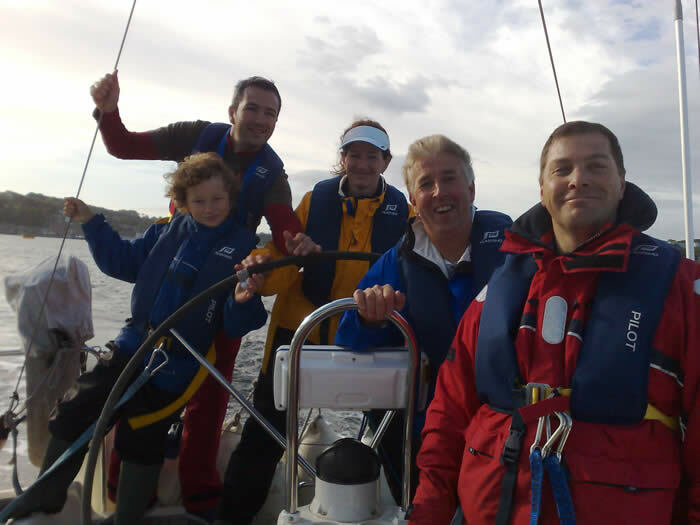 ScotSail's friendly staff are on hand to find the best solution for you and your family or group and we can use our expertise to make your dream sailing holiday in Scotland or abroad come off without a hitch. 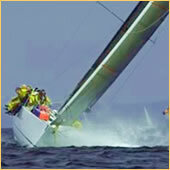 All Bareboat Yacht Charter provided by SailAway Scotland Ltd. Advertisement Only.